Despite neighboring states such as Colorado having legalized recreational marijuana use, Utah’s legalization is still severely lacking. The Beehive State still enforces prohibition for the possession and sale of marijuana with nothing but a few medical exceptions. 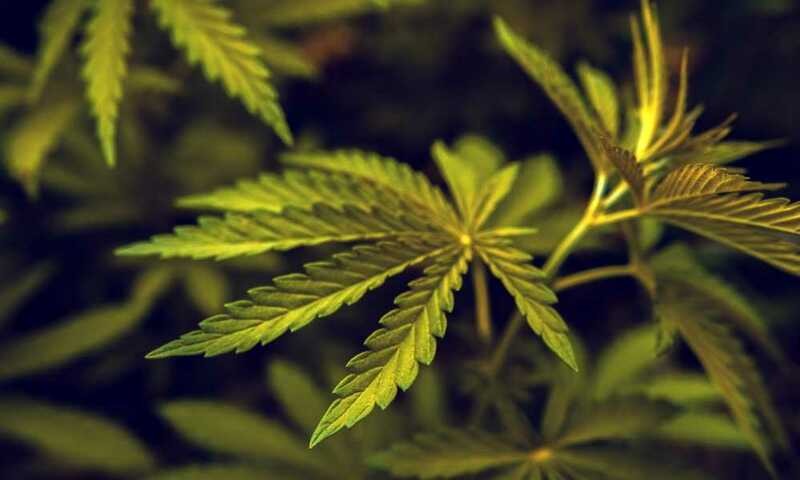 The Utah Controlled Substances Act details state marijuana law under UT Code 58-37. Convictions for the sale of marijuana in the State of Utah are punishable by up to fifteen years in prison depending on the quantity, location of the sale, and the seller’s criminal history. 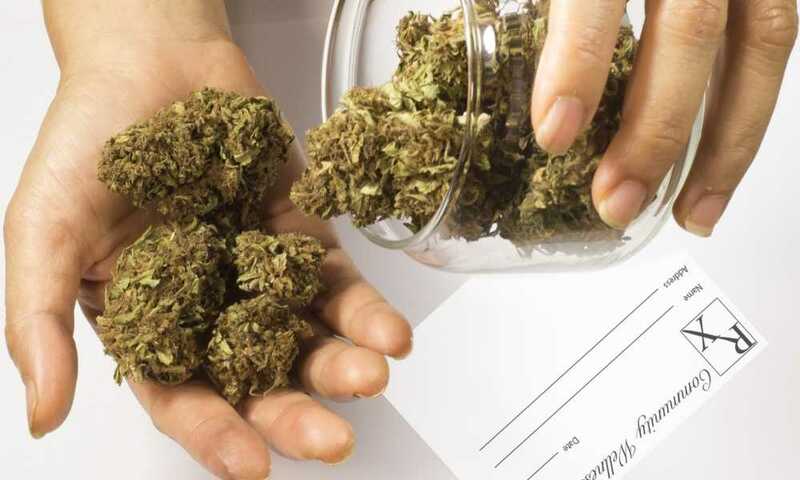 Possession of under one ounce of cannabis is classified as a Class B misdemeanor while one to sixteen ounces which have not yet been extracted from the plant are a Class A misdemeanor. Once you are found carrying between one to 100 pounds of extracted marijuana the crime is classified as a third-degree felony, while over 100 pounds is a second-degree felony. For each subsequent offensive the penalty is lifted to one degree greater. The sale of marijuana is classed as a third-degree felony, while each subsequent offense is a second-degree felony. If you are found selling marijuana within one-thousand feet of a school, or if you are found selling marijuana to a minor, the crime is classed one-degree greater than stipulated. If the crime lifts to a first-degree, the offender is incarcerated for a five-year mandatory sentence. Even though marijuana use is quickly becoming commonplace and soon-to-be-legal, if you are caught with the smallest amount of marijuana in Utah you can end up in jail for as long as six months. As mentioned, there are a few medical conditions which qualify one for legal marijuana, use but during the fall of 2018, the people of Utah will be able to vote to legalize marijuana completely. Utah marijuana laws have seen a large number of reform and will continue to change rapidly as the nation adopts medical and recreation use. Extracts with a THC content of less than 0.3% and a CBD content of 5% can be owned and used to treat intractable epilepsy. The legislature does not allow sufferers to grow their own. The Utah state legislature also dictates in UT58-85-103.5 that terminally ill patients (those with an incurable, irreversible disease-causing death within six months) are allowed to seek a recommendation for a cannabis-based treatment. This is still severely limiting as no more than a one-month’s supply can be granted and the physician can recommend cannabis-based treatments to no more than 25 terminally ill patients. It is no wonder that organizations such as the Utah Patients Coalition are seeking urgent reform. Even President Trump has begun to show support for bipartisan marijuana legislation and the Utah Medical Cannabis Act initiative hints towards the future of legislature in Utah, however the movement comes under harsh criticism and has quite a way to go. Those in opposition to Utah’s proposed new marijuana law have done everything in their power to disqualify the act from the November ballot. Only time will tell whether this step forward for marijuana legalization will actually make it to the vote. The Utah Patients Coalition managed to gain 153,984 valid signatures to have their state statute the ‘Utah Medical Marijuana Initiative (2018)’ listed on the ballot for November 6, 2018. This act was first filed in June of 2017. It only needed 113,143 signatures, while the total signatures are estimated at over 200,0000. Support is overwhelming. The Utah medical marijuana initiative would legalize the medical use of marijuana for those who have qualifying medical illnesses. It would also allow marijuana cultivation and processing facilities to be licensed, as well as laboratories and dispensaries. Supporters include Salt Lake County District Attorney, Sim Gill, and the Salt Lake County Sheriff Rosie Rivera. The Libertas Institute is also firmly behind the initiative, rebutting the biased, paranoid onslaught of the Utah Medical Cannabis Act. 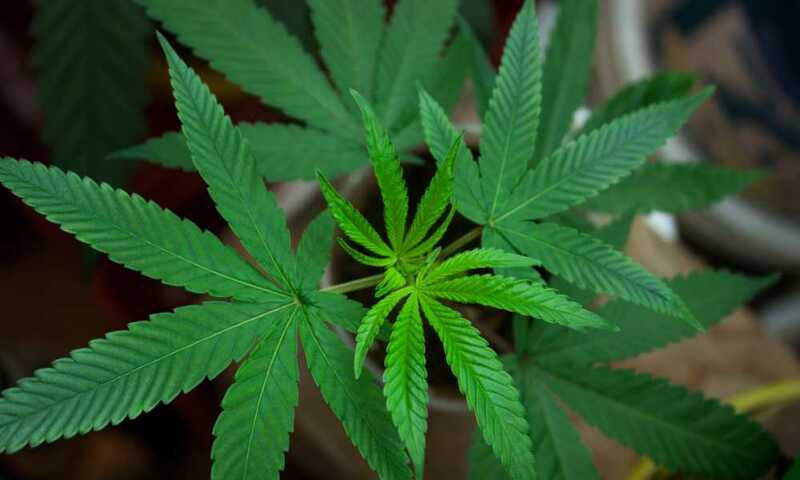 The Mormon Church of Jesus Christ of Latter-day Saints, The Utah Medical Association, and Utah Governor Gary Herbert all oppose the act citing that medical marijuana legalization is nothing more than a ploy to pave the way for recreational use, listing abuse of the system as a major criticism. Despite unfounded fears being listed and opinions regarding the pitfalls of marijuana use being thrown around by those ignoring the facts, no committee has been registered to oppose the Utah Medical Marijuana Initiative of 2018. The new law authorized for terminally ill patients in 2018 also brought with it a bill which expanded the state program for cannabis oil and cannabidiol. Those approved for use in Utah previously had to purchase their medical marijuana from another state, however now they can buy it from within Utah. A small step, but progress nonetheless. Should the Utah Medical Cannabis Act be instated, the initiative will allow for topicals, cannabis oil, cannabis edibles, and vaping. Smoking marijuana will still be prohibited. For more information detailing this important change to Utah state Law, for approved medical users of marijuana in the state of Utah, read the post on the Marijuana Midterm Elections 2018.